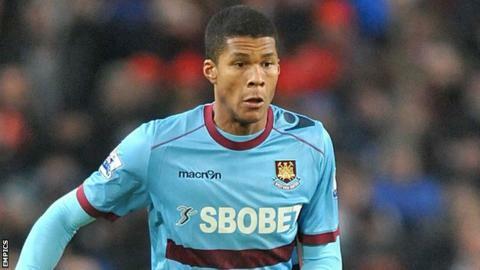 Injury-hit MK Dons have signed West Ham defender Jordan Spence on a 28-day loan until mid-November. The 23-year-old has seven Premier League appearances to his name for the Hammers, two of them starts. He has not played for Sam Allardyce's side this term, instead spending September at Sheffield Wednesday, where he featured four times. A decision has yet to be made on whether he will be available for the Dons in the FA Cup. MK boss Karl Robinson said this week with a number of players on the sidelines.